She joined the Corps in 2002 as its first female officer on secondment from the RCIPS. 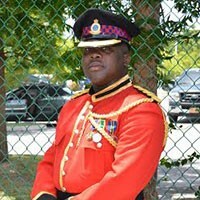 Mr. Bennett is a full-time member of Staff with the CICC and oversees Recruit training. 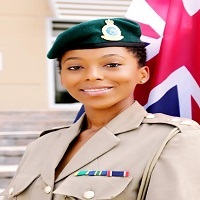 Sutherland is a former member of the Jamaica Defence Force Coast Guard. He is a currently a specialist teacher at a school in George Town. 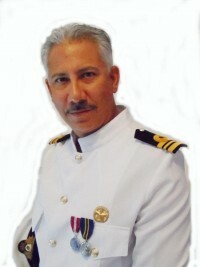 Lt. Medford is responsible for the care and control of cadets in the Triple C Detachment..